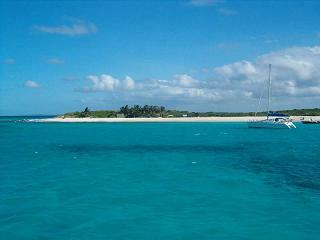 Snorkel Anguilla with Nature Boy Boat Charters! 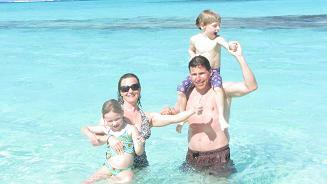 Prickly Pear Cays are a favorite spot for the water fun and Nature Boy is the captain to take you there. Great snorkeling over coral reefs with tropical fish, wonderful lunches, beautiful beaches, spell family fun and memories that will last a lifetime. 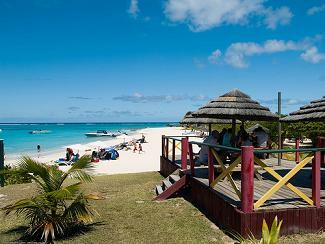 This small island is located six miles from the Anguillan mainland and is popular among swimmers and snorkelers looking for a less crowded experience. 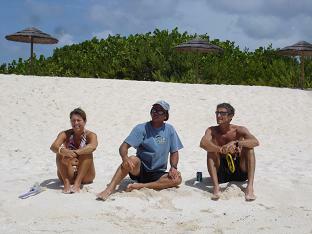 Any trip to Anguilla would not be complete without a spending an action packed fun filled day with Captain Nature Boy. You can fish, dive, snorkel, and view the beautiful shoreline of Anguilla all in the same day. Families come back year after year and Nature is always ready to greet them with a well provisioned dependable vessel, with everything you require. His rods, reels and lures are the highest quality and maintained for peak performance. Don't be surprised when all the line go tight at the same time. • Day trips to Prickly Pear Island, fish along the way and lunch on Prickly Pear at the Prickly Pear Bar and Restaurant also as Agatha's. 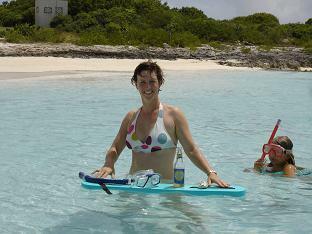 • Snorkeling trips to Little Bay a protected Marine Park. 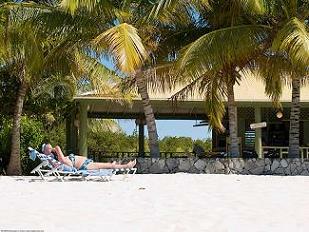 • Drop off + pick up for a day on nearby secluded Scrub Island.